Throughout 2016, cannabis studies were quite rampant as legalization came to the forefront. 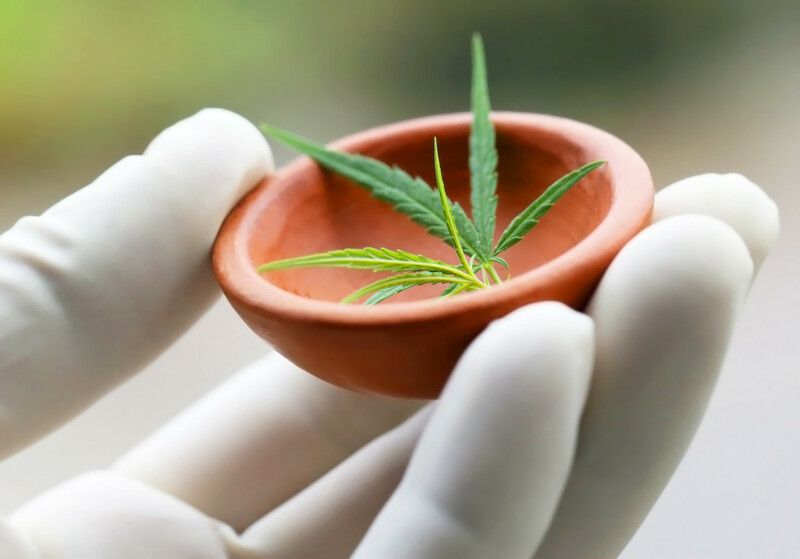 These cannabis studies provided that there are medicinal benefits in the marijuana plant. When Donald Trump won the presidency in 2016, many advocates were fearful that the cannabis studies already done or in the process of being done would be rolled back. Despite the fears, some of these cannabis studies did continue to take place. We don’t know what will happen in the future, but for now, you will find ten interesting studies that were conducted in 2016. A study was done in 2016 to reach a conclusion of whether cannabis was a gateway drug or not. The research suggested that some people use weed as a way to get off other hard drugs such as opioid or cocaine. In this case, you would refer to cannabis as an exit drug as it reduces the use of other hard substances that are potentially harmful to individuals who are prone to addiction. With the onset of opioid addiction, even the Trump administration is open to considering the cannabis studies, if it proves that weed can help to minimize this type of addiction. There are people who smoke marijuana on a daily basis. Cannabis studies were done to see what the Body Mass Index of a male person who consumes marijuana daily would be. It proved to be 2.7% lower when compared to a male non-smoker. For the female marijuana user, the Body Mass Index was about 3.1% lower when compared to a female non-smoker. So, it is safe to say that we could conclude that marijuana consumption is a great solution for weight management. The National Institute of Health has done several cannabis studies; one of which is the obstruction of carcinoma cell growth as it relates to cannabinoids. The research results were published on the NIH website. It indicated that a group of scientists from China discovered through testing that cannabinoids are able to reduce carcinoma cell growth. This study was similar to one done by Dr. Christina Sanchez where she discovered that THC was able to kill cancer cells. One cannabis study done in 2016 proved that CBD and THC can help to treat dementia. The THC and CBD act as migrating agents to the symptoms associated with dementia. A published report by the National Library of medicine indicated that the two main cannabinoids of marijuana (CBD and THC) provided hope for people who suffered from dementia. There are many military officers or soldiers that when home from war will often suffer from post traumatic stress disorder or PTSD. One of the cannabis studies done in 2016 was focused on this problem because it was so rampant and so overwhelming for the soldiers. This study was approved by the FDA after a long wait. The test proved that the compounds contained in the marijuana plant would be ideal for combating PTSD. There is now hope for the soldiers. In 2016, there was also a study done in Israel on the effect of cannabis on autism. This is one of the cannabis studies that were long overdue for many mothers in Israel. Dr. Adi Eran was the first to experiment with this. He is the leader of the Department of Pediatric Neurology. Tests were done on individuals ranging from 4 years old to 30 years that were suffering from autism. Cannabis oil was administered, but they did not contain THC, but were rich in CBD. THC could not be used because of its psychoactive impact.